Sign in with your Alliant credentials, e.g. astudent@alliant.edu. After signing in, follow the steps below. 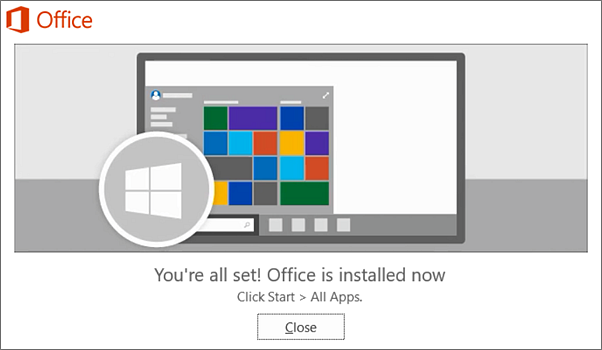 Select Office 2016 to install the 32-bit version, or Other install options to install the 64-bit version or to select a different language. Tip: Select your language, and then to install 64-bit, under Version select Advanced, choose 64-bit, and then select Install. 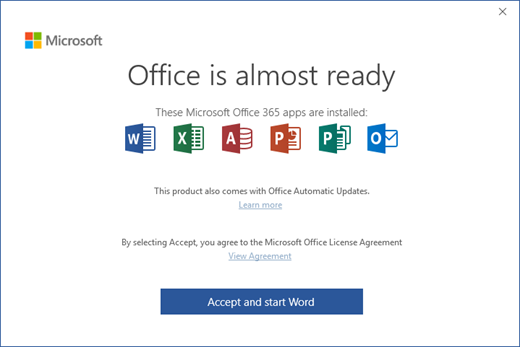 Office should now begin downloading. 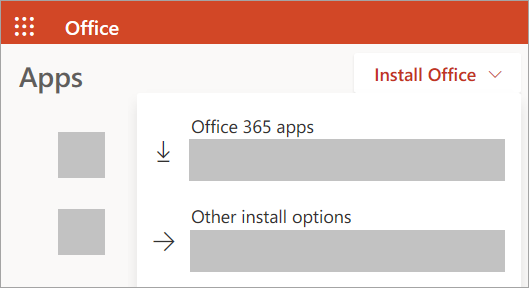 Follow the prompts in Step 2 to complete the installation. 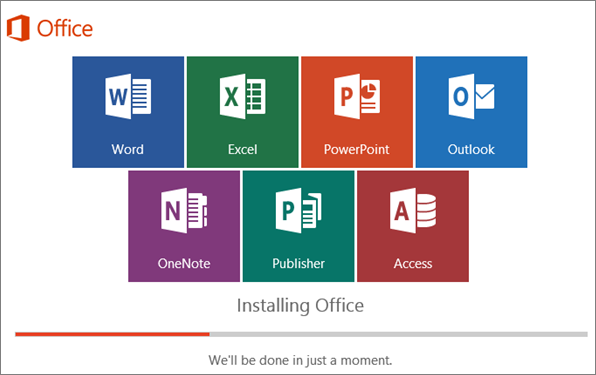 If you're having installation issue such as Office taking long to install, try Need help?for a list of common issues. 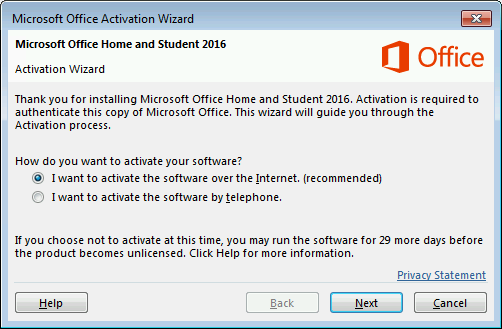 If you need activation help, see Activate Office 365, Office 2016, or Office 2013.